Gallery 18 in New London is having a Tag Sale. 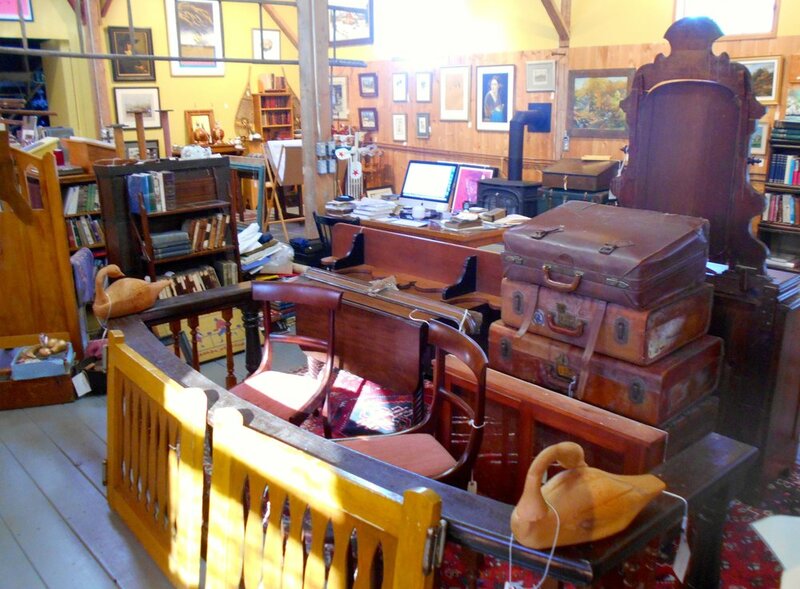 Selected Art, Books, Antique Maps and Prints, Vintage Posters, Collectibles, and Furniture in store will be 50% off the regular prices – Or Best Offer. The sale begins at Noon on Sunday, October 1st and continues until Saturday, October 14th. Gallery 18 is reducing in store inventory before it moves to the internet. 50% Off Tag Sale for 2 weeks only? Begins Sunday, October 1st - Ends Saturday, October 14th.